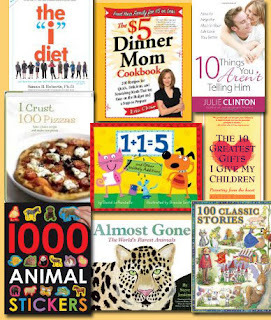 Today only at Mamasource, you can get $30 worth of books from BookCloseouts.com for only $12.75! To get this price, you'll need to use the code SAVE15OCT at checkout. BookCloseouts sells 1000's of already discounted books so you can save big with this deal. Books start at just $0.99! Even better, you can use your code towards shipping! Click here for more info, and don't forget the code SAVE15OCT!